As craft beers gain in popularity, it becomes more and more difficult to wean the bad from the good, but while you’re on your fabulous Bend vacation, you have an ace in the hole; our staff at Bend Vacation Rentals has put a lot of effort and research into discovering which breweries you should avoid and which you should make your second home and visit as often as possible. The Good Life Brewing Company is one of the “must visits!” Keep reading to discover why its easy to live the good life when you knock back a cold one at this friendly brewery. The deep red painted blocks that comprise the Good Life are easy to spot, even as they blend nicely into the natural background that makes Bend so visually appealing. Inside, polished wood tables in all sizes give the brewery a casual feel that makes you want to order that next round and stay a while longer. Friendly and laidback, the stainless-steel brew tanks that hold the specials of the house are just visible through the windows behind the bar. No need for pretense, the Good Life Brewery makes people happy from first sip! Nearly every beer served at the Good Life Brewing Company Bend Oregon has won an award, or twelve, making it one of the more popular breweries in the region. Their flagship series features innovative blends with unique names. The Descender IPA is named to represent how Bend life works and has a cool, crisp taste that is refreshing no matter when you drink it. Their sustainable series allow you to drink beer and do a good deed at the same time; portions of the proceeds from the beers in this series are donated to the Deschutes Collaborative Forest Project. Also offering single batch seasonals and year-round limited release beers, the Goodlife Brewing Bend OR beers are varied and delicious! If the beer is great, but the food is not, chances are the business isn’t going to make it. Fortunately, that is not an issue with Good Life Brewing Company Bend Oregon! Their extensive menu features an assortment of sandos, wraps, salads, and entrees, but its their Pub Grub that makes our mouths water! Since no one needs to watch their weight on vacation, we heartily recommend you try the roasted pork belly as soon as you possibly can. Seriously, what are you waiting for? Isn’t it time you started living the Good Life? 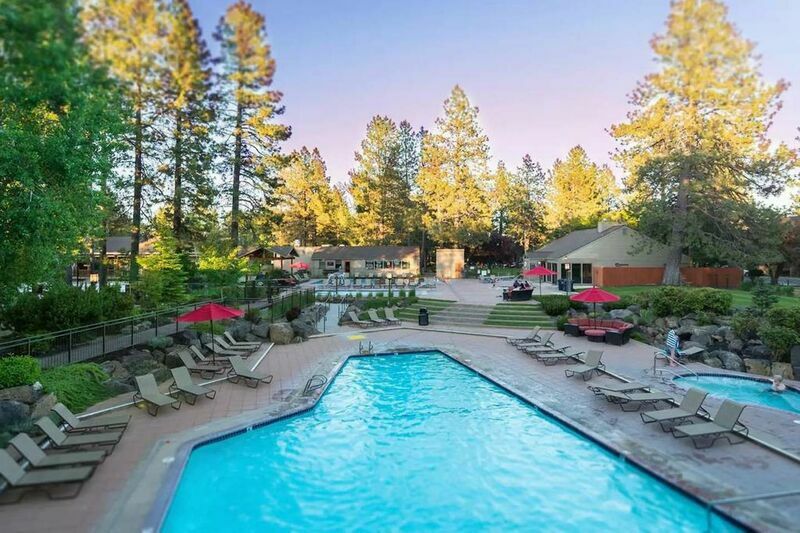 Contact our team of reservation specialist today to book your vacation rental in Bend!